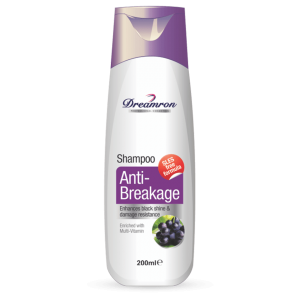 Specially formulated for dry & damaged hair to cleanse them gently while revitalizing. 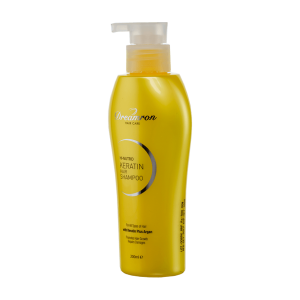 King Coconut Oil & vitamins nourishes and strengthens the hair preventing hair damages and breakages. 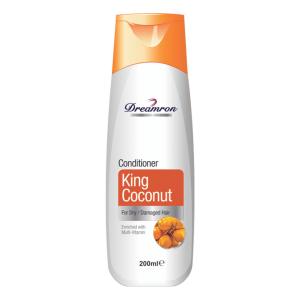 Being a natural re-vitalizer the main ingredient King Coconut, gently cleanses dry and damaged hair preventing breakage, spilt ends and further hair damage. 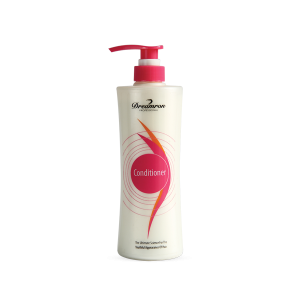 It increases hair growth while enhancing its natural color and retains moisture. 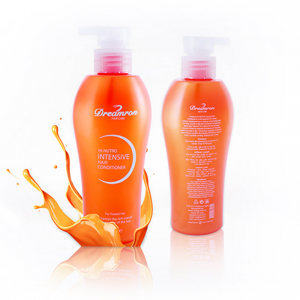 The nutritious properties of the oil strengthen your hair making it soft and add extra shine. 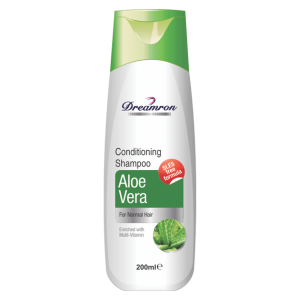 Apply sufficient amount to wet hair and gently massage into lather. Rinse thoroughly and repeat if desired. 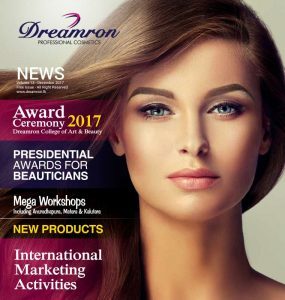 Then use Dreamron King Coconut Conditioner. 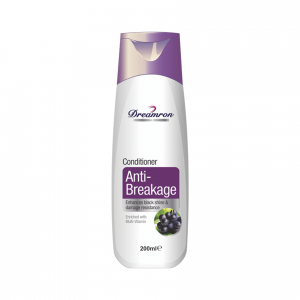 Better cleansing and ,Extra conditioning effects on dry damaged hair. 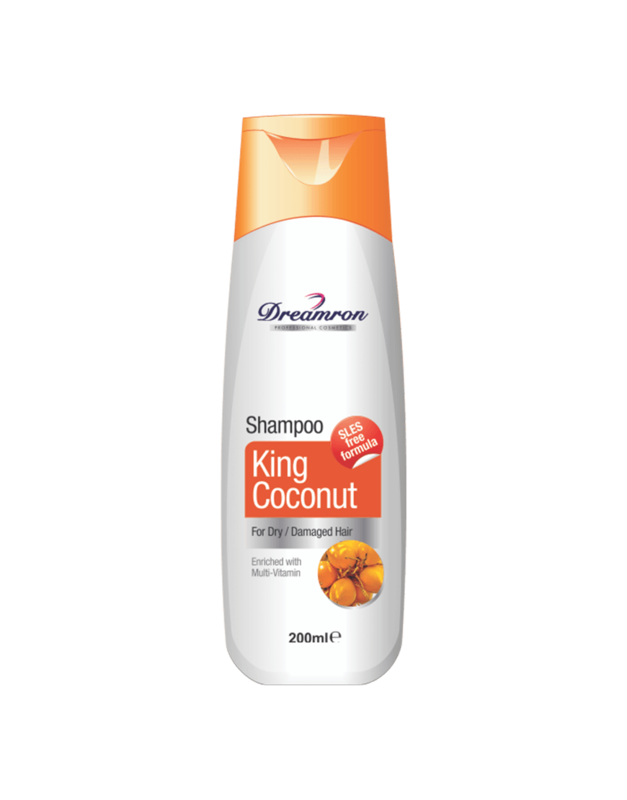 Good remedy for Dry & Damaged Hair due to contains King Coconut Oil.